← Go Army, Beat SMU! Year-end countdowns – yay! You gotta love them. And while this blog hasn’t exactly been around an entire year, we’ve covered some serious ground in the past 10 months. From live-blogging the NCAA men’s basketball tournament to skydiving to weddings to just plain ole silliness, I’ve enjoyed writing for all of you more than I ever thought I could enjoy writing. And hopefully I’ve brought you all a few laughs. 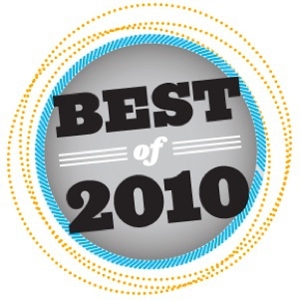 So that you can relive the awesomeness – here are the top posts of 2010. Go back. Laugh. Cry. Repeat. And if you don’t see your favorite here, feel free to use our search tool at the bottom of the page. 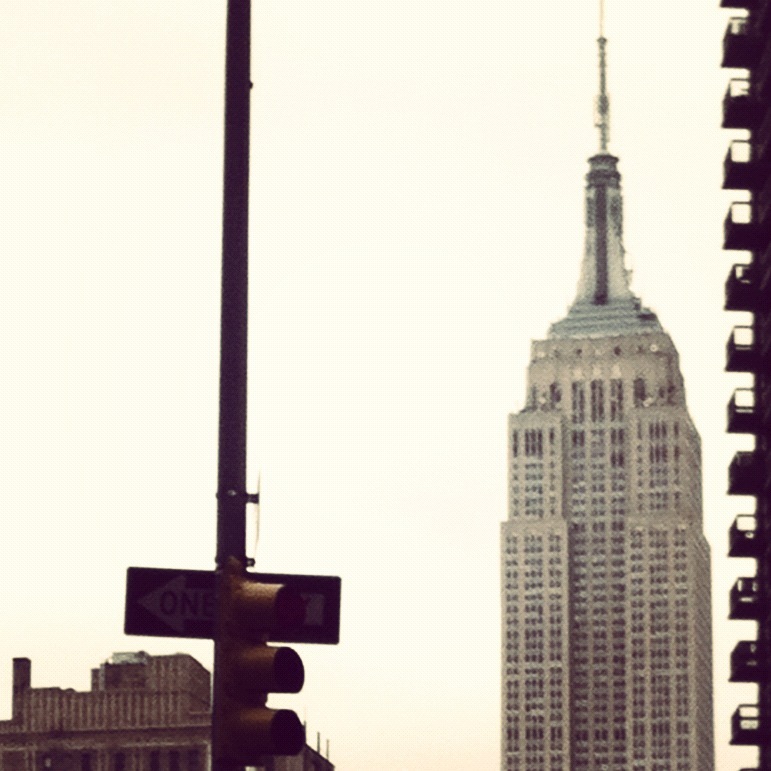 To more posts in ’11. Thanks for a great year!